Stephen Perry has been ranked No. 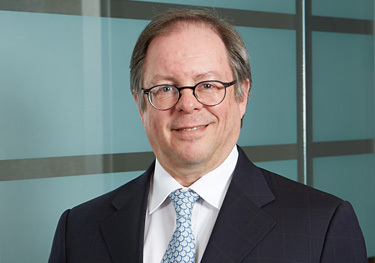 1 as the Most Highly Regarded Patent Agent by Who’s Who Legal, Canada, 2018. Who’s Who Legal highlighted 45 impressive patent agents who are recognized for their outstanding work in patent drafting prosecution, portfolio management and disputes.